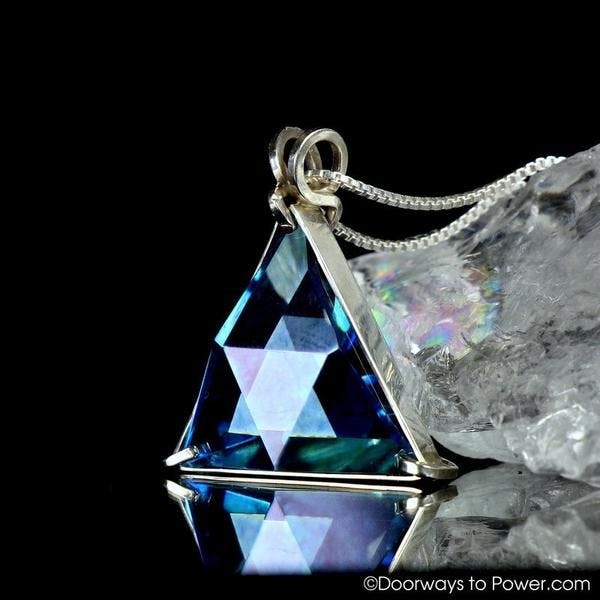 A ++ Exceptional quality, inspired by the principles of Sacred Geometry, this pendant is as powerful & beautiful as they come. Comes with complimentary 18 inch .925 sterling silver chain & black velvet jewelry box. all i needed to do is add a bow. I have already re-ordered some other crystals for my holiday list. Love this shop!